I have my online fashion store and I sell hand-embroidered garments on it. I do not have much technical knowledge and so I’ve hired a guy to develop and maintain the website and do marketing online. But the results of marketing were not so great. I had made lots of investment in paid AdWords, email marketing, and other modes of marketing on his advice but the return of investment was not very impressive. I hardly recovered the amount I spent on marketing. Then, while searching on the Internet I came across the website Snov.io. As it is a tool which offers a free plan, I decided to give it a try. It allows you to send across emails to your potential clients. I registered my account and then started using it. In the first month, I did not spend much time on these tools, hardly 4-5 hours a week but still, I got few clients from the marketing. Then I started using it much more and now I am completely satisfied with the tools that Snovio offers. 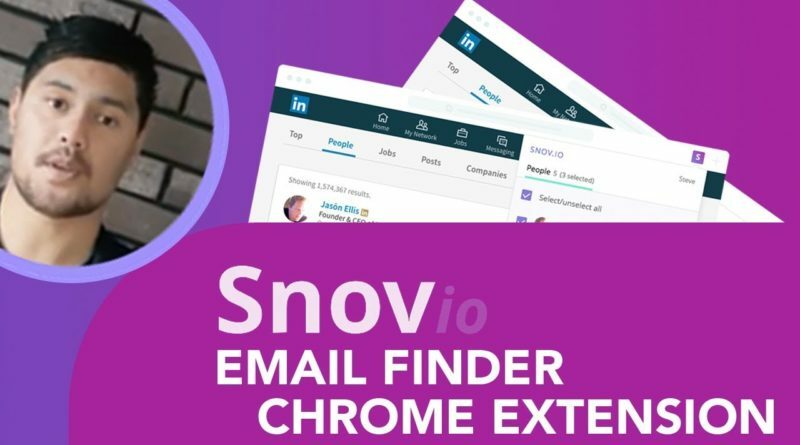 Snovio offers many tools like email finder, domain email search, email checker, email tracker for Gmail, drip email campaigns etc. thanks to all these instruments, one can successfully pass all the email marketing steps from the very start. These team continues adding more and more features, extensions, and cool marketing tools on a regular basis and that is why it is great to use this platform. Actually, I love all their tools, but the one which I find to be unique, innovative, and of the greatest help is the drip email campaigns. As far as I’m going to concentrate on their drip campaigns feature, I’d like to share the benefits I’ve seen with you. Completely free to use. There is no feature that is locked for users on free account. It is a completely free and simple tool to use. Personalized email marketing campaign: This tool allows to create personalized triggered email campaigns and send automated follow-ups. Personalization is the key to the prospects’ hearts. When creating emails, you can add custom variables (first and last name, and others if you have them) and every recipient will get a unique message. Smart follow-ups: Following up the clients after sending the first email is important. But many a time we do not send personalized follow-ups because of lack of time and this can lead to a miss of opportunity. Even if you forget, drip email campaigns will not and the emails will be sent without your participation. Specific user targeting: If you want to send emails to a specific user out of the mailing list then you can select those and send emails only to them. Statistics: Every professional needs to know the results of his or her work. And the detailed statistics is what helps everyone to be aware of them. When the campaign is launched already, you can go to the Statistics tab and see how many emails were sent, how many of them were opened, how many times the links were clicked, and many more. Because of all these above-mentioned benefits, it is an amazing tool to use. 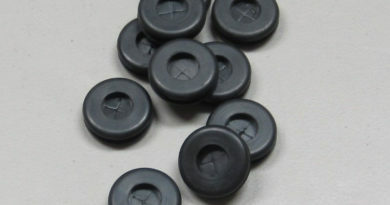 I have personally used it for more than 6 months and I’m fully satisfied with the platform. Moreover, compared to similar platforms, Snov.io is much cheaper, only $29 per month. I usually do not write reviews for products, unless I really like them and this is really an innovative tool which is worth your time and money. Highly recommended!